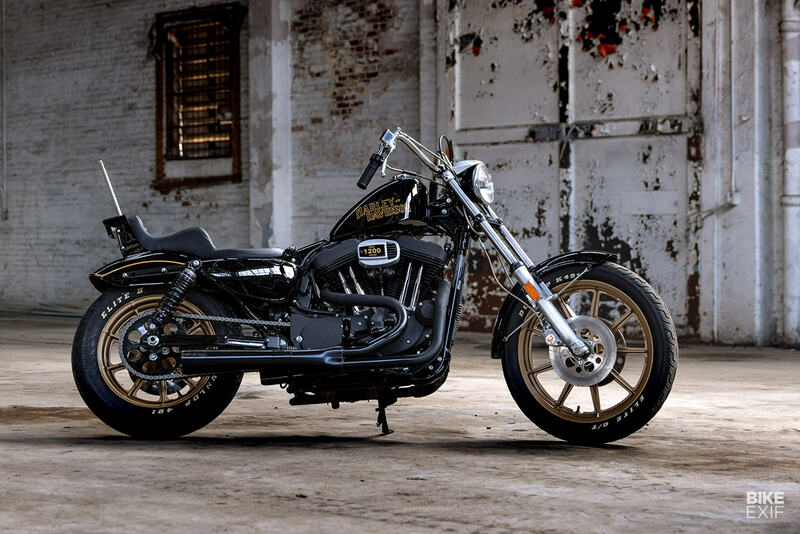 Harley-Davidson is an icon of American culture and the most popular marque for motorcycle customizers. Shortly after the company was founded in 1903 in Milwaukee, builders started bobbing, chopping and dirt tracking the famous V-twins. 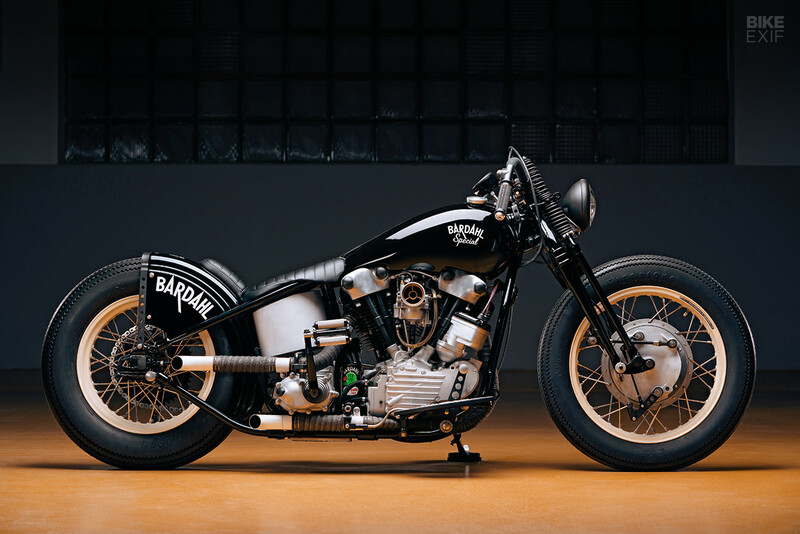 After WW2 Harley motorcycles were at the center of the bobber craze, and kept their lead as Californian bikers turned to choppers in the late 1950s. The 45-degree engines have their own nicknames and folklore: from flatheads, knuckleheads, panheads and shovelheads to today’s Evolution and Milwaukee-Eight motors. 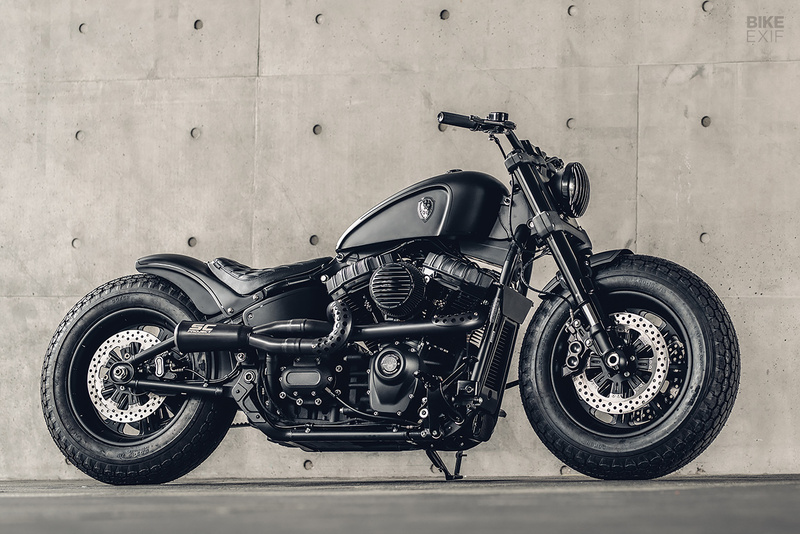 The Sportster, originally fitted with an ‘Ironhead’ motor, turned 60 years old in 2017. 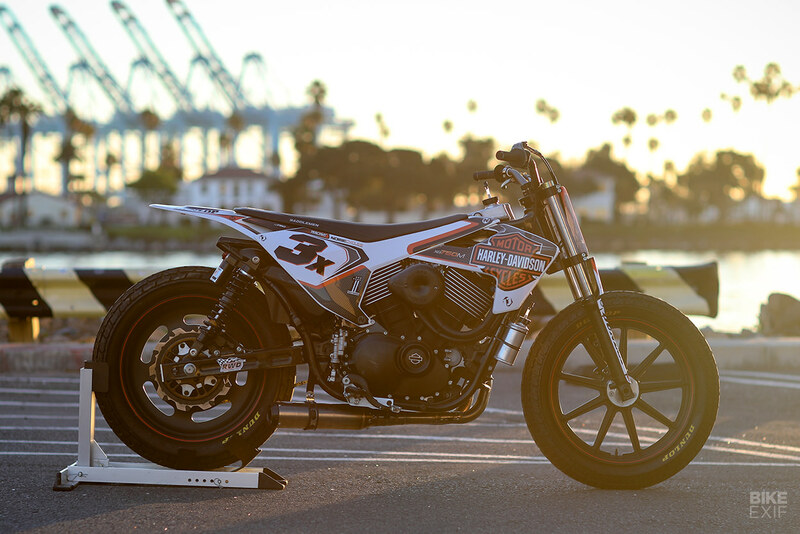 It’s probably the single most customized motorcycle on the planet, and certainly has the largest supply of aftermarket parts. In the world of professional motorcycle racing, development is a constant grind. Hooligan flat track racing is the same. But here, the upgrades are done by racers and builders on tight budgets. Not massive teams of engineers with eighteen-wheeler trucks full of SnapOn tools.